ASUS A6000 A6K laptop schematic diagram. 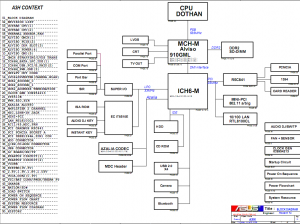 The motherboard schematic diagram for ASUS M50 Series M50Vm laptop/notebook. 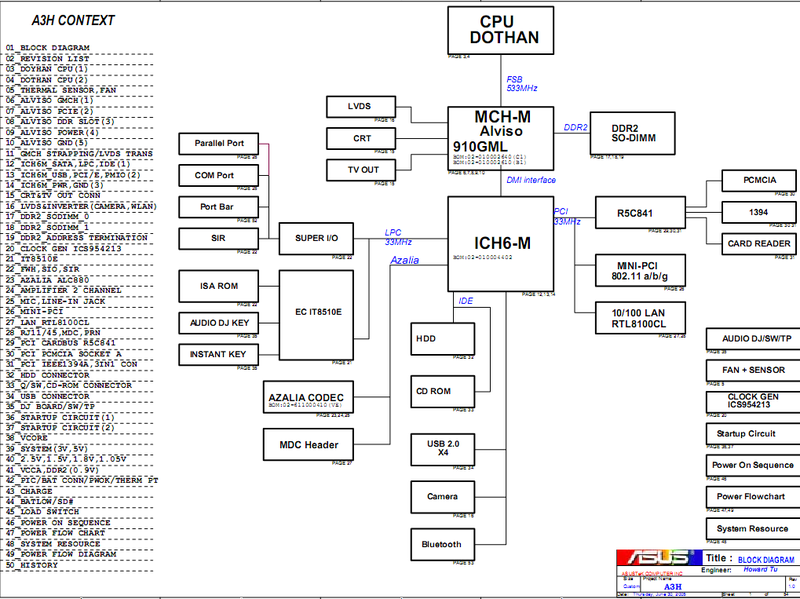 The motherboard schematic diagram for ASUS A8J/F laptop/notebook.